When you are planning to visit southern Germany, you should consider adding the famous Partnach gorge to your itinerary. In German this gorge is called “Partnachklamm” [partna:xklam] and in the year 2002 it was honored by the Bavarian environment agency. Since then it’s officially one of the most handsome gorges in Bavaria. But long before 2002, this place was not an insider tip anymore. I’ve been hiking for several times through the Partnach gorge and on my first visit it was clear, why this place is not an insider tip. It was too stunning here and this place had something magical to me. I hope, you would feel the same when you go there. In this article I’ll give you some interesting information about the Partnach gorge. So, read on, folks. This place was already frequently walked by the local Germans in the 19th century to gather firewood. But it was a dangerous place back that time and a lot of people perished there. 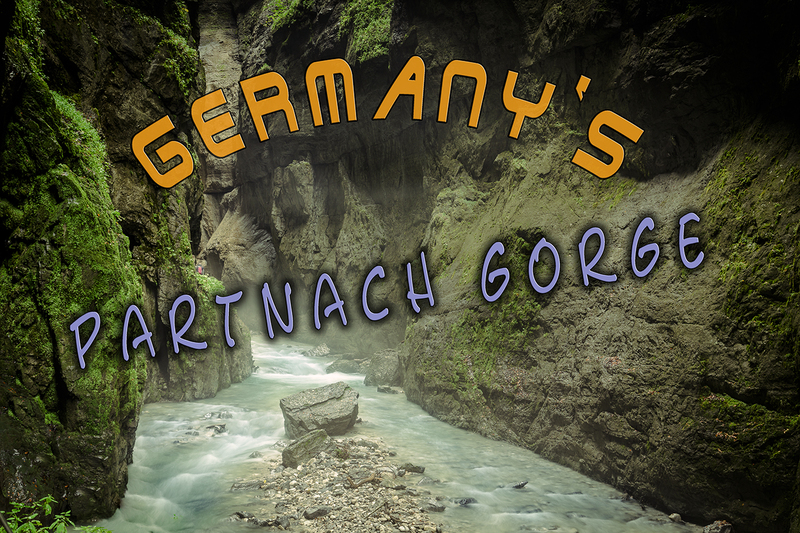 Since 1912, the Partnach gorge was made accessible for tourists, and you can walk through this gorge without any worries. If you would like to see some pics from this place, check out my Germany gallery, folks. Access: throughout the whole year. But in case of strong snowfalls and dangerous black ice, etc. it could be temporarily closed in winter. May – October: 8 a.m. to 6 p.m.
June – September: 6 a.m. to 10 p.m.
November – April: 9 a.m. to 6 p.m.
How to get to the Partnach gorge? You can go to the gorge from Munich either by a rental car or by train. In case you take a car, the ride would take about 1 h 20 minutes, depending on the traffic. Enter in the GPS “Garmisch-Partenkirchen” and “Olympia Skistadion”. In case you need to enter the street name, enter “Auenstrasse”. At the old ski stadium, there is a huge parking place for about 300 cars (fee based). For a whole day you would pay 2,50 EUR. Note: the parking machines accept only coins. So your sightseeing tour will actually begin at the ski stadium, for this place is a historical attraction. It was built in the year 1936 for the Olympic Games and is not used anymore. There is also an exhibition which you can visit. More information about it you will find on this website. 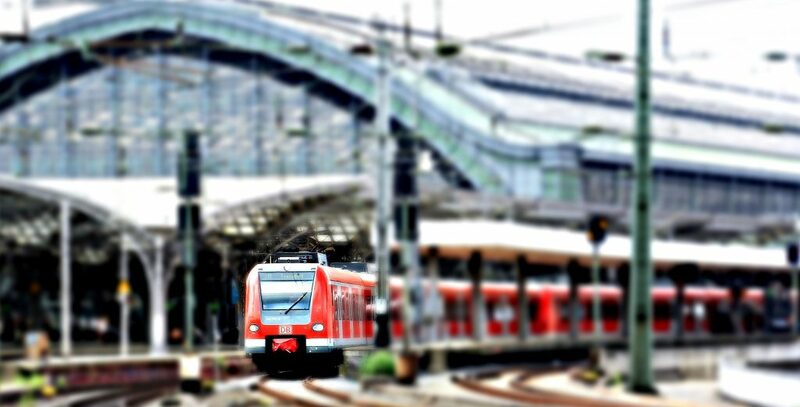 If you decide to go by train, I recommend you to buy the so-called “Bayern-Ticket” which is a special ticket. Buying it, you can use the regional trains within Bavaria throughout the whole day. This ticket is also valid in subways, trams and busses within Bavaria at the day of purchase. Read more about traveling by train in my other article, folks. At the train station you need to take the bus Nr. 1 or Nr. 2 (towards “Klinikum Skistadion”). You would need to pay for a bus ride about 2,20 EUR in one direction, unless you bought a Bayern-Ticket before. In this case the ride would be included. After you arrived at the ski stadium, pass it and look for signs “Partnachklamm”. You need to walk about 20 minutes from the stadium to the gorge because it is not allowed to go by car directly to the gorge (except for abutters and employees). During the peak season it could be pretty crowded there. In this case, try to be either as soon as possible at the entrance point of the gorge or as late as possible. For this, check the opening hours. The passages of the Partnach gorge are pretty narrow. So when it’s crowded, you would have no time to stay around and explore. Instead, it would feel like you are in a herd moving towards the exit. Dogs are allowed at the gorge. The only condition is that they have to be leashed. I noticed that the most visitors walk the same way back through the gorge. But there is an alternative I’ll show you. When you walked through the gorge, you can cross the river over a bridge about 200 m (650ft) away from the gorge. On the other side you can walk back. In this case you will walk a little bit uphill and then downwards and would get a nice hike. At a certain point, you will reach another bridge called “Eiserne Brücke” (engl. iron bridge) and you would be pretty high above the Partnach gorge. There you can make some great photos from above. But don’t cross the bridge but go back to the path you came from, and keep walking towards the left side of the gorge. After a while you will reach another bridge where you would cross and then you will be pretty close to the entrance point of the Partnach gorge. Okay folks, that’s it. 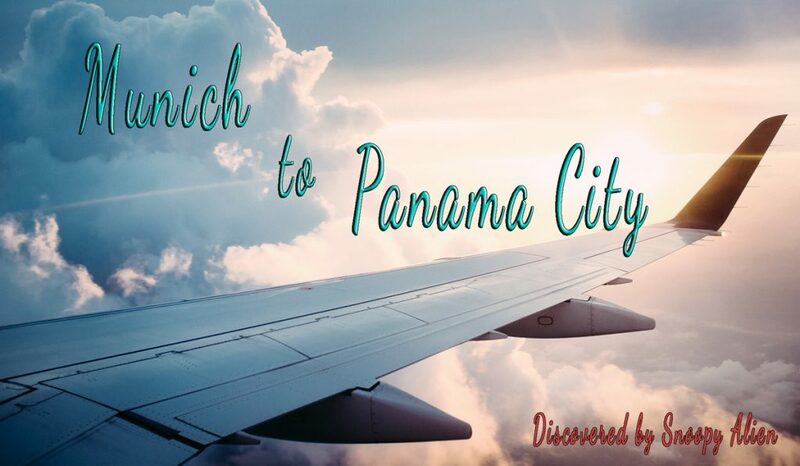 Let me know, when you have been there, how did you like it and leave a comment in the comment section. wow, that’s amazing! thank you for posting this, Max. I’ll go to Germany in a couple of weeks and put this destination onto my list. Hi Max, I’d also like to visit the Mount Zugspitze and I see, that it is not so far away from Garmisch-Partenkirchen, right? yes, that’s correct. 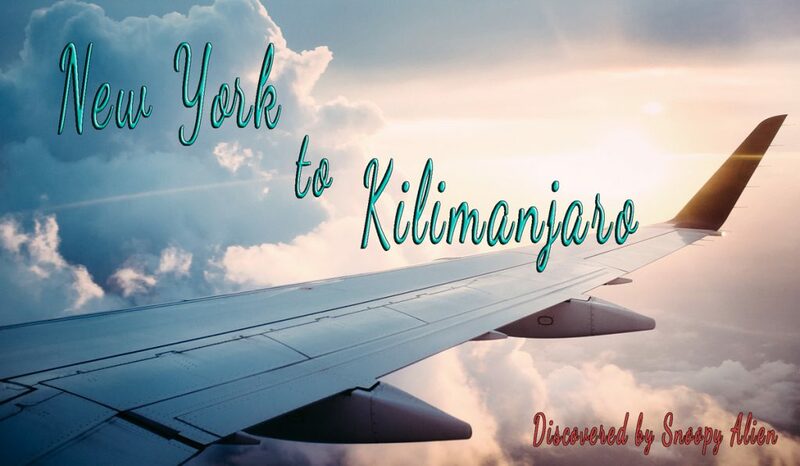 It’s just about 10km away and you can even go there by bus, if you don’t want to rent a car. Wow, I like your photos in your gallery. Which equipment do you use, Max?